Which Type of Person Do You Want To Be? Most of us have a little of all these types in us. In some situations, we act like a victim. In others, we act like a survivor. And, probably less than we’d truly want, we act like a Thriver. So what are the keys to acting more and more like a Thriver? 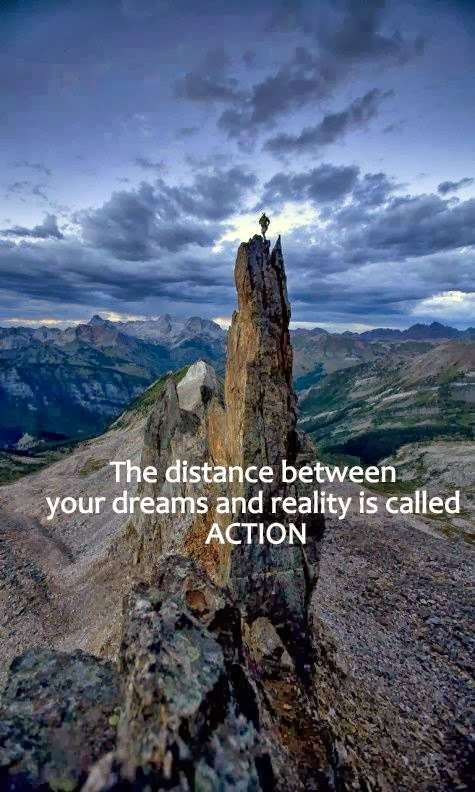 Align your day to day actions with your deepest dreams and highest aspirations. If you can’t completely do what you love, yet, do things that will help you move toward doing what you love. If you can’t be the writer (or whatever) you aspire to be, yet, write every day for an hour. Take courses. Join a writing group. Volunteer to write for your parents’ group, or a community newsletter or your church. See these smaller actions as steps toward doing what you truly love. 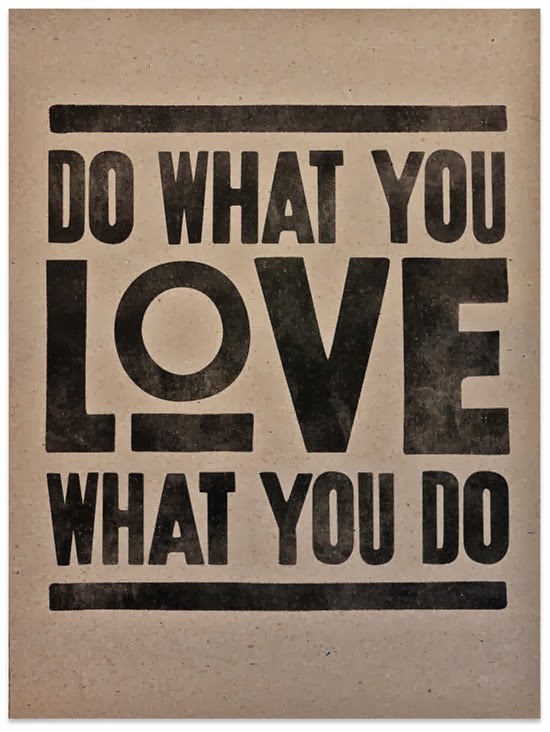 Doing so will help you love what you do! Often, the goals we are too big and conceptual, or too small and process-focused. Creating power comes from focusing big, fuzzy concepts into clear, compelling visions of specific results. For example, if your goal is “be a writer'” get more specific. What kind of writer? Fiction. Non-fiction. Poetry. Would you do it full time? Would you focus on books, essays, articles, screenplays or …? The more specific (to a point) that you make your vision the more power it will have to motivate you. And the easier it will be to act on. Also frame your goals as nouns (things) not just processes (verbs). For example, “jog every day for 5 miles” is a process, an action. But “A sub-40 minute time in the 6 mile race,” is a thing, a noun, a result. Focus on results and then organize your actions to support your desired results. And don’t be set back if reality is not as smooth as you want it to be. 3. Get on good terms with reality. “Reality is not your enemy,” my mentor Robert Fritz drummed into me when I trained with him. Reality is just the way things are, observed and described as accurately and objectively as we can. Many of our victim feelings come from us judging reality – from judging ourselves, others and the world. If you can get past such judgments and just describe things as you see them – without filters, biases, and habitual judging – it’ll be easier to take things as they are and as they come. When you do, your world and your life will get a lot easier. You’ll thrive more easily. 4. Be easy with the gap between your vision and your reality. Too often, when faced with that gap, we jump to a “yeah, but…” conclusion about the things we want. The ‘Yeah, but’ structure lacks energy. The “but” negates the energy of the “yeah. If you try to do things in a “yeah, but…” structure, you’ll find that you soon run out of steam and quit. Better to adopt a “yes, and…” structure. The gap between vision and reality generates creative tension that energizes action. And the “yes, and…” structure almost automatically leads to action. They think the steep part it the hard part. The long, flat part is hard. It is where you expend time, energy and resources, without creating much in the way of results. If you think of the learning curve as ahockey stick lying on its side, with the blade turned up, the first 80% of time and effort you put in (the flat part) only generates 20% of your results. But the last 20% of time and effort (the steep part) generates 80% of your results. So a key to thriving is staying on the curve until it starts to steepen, and then ride that curve like a surfer rides a wave. • Focus on creating specific results. • Embrace the gap between vision and reality, and draw energy for action from it. • “Slog” across the learning curve flats to reap the major rewards on the steepening curve.